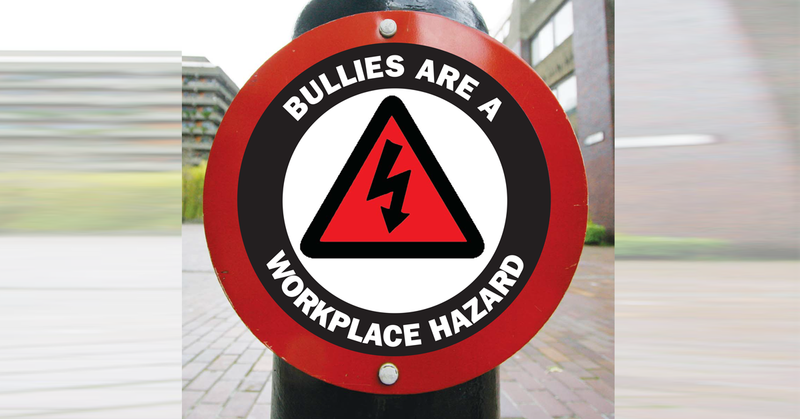 Bullying and harassment are a major hazard for UCU members. The UCU stress toolkit provides the resources to help branches tackle workplace bullying and harassment. Safety representatives, branches and LAs should approach their regional office initially for advice or contact the health and safety advice service. See also, UCU's Equality resource centre.